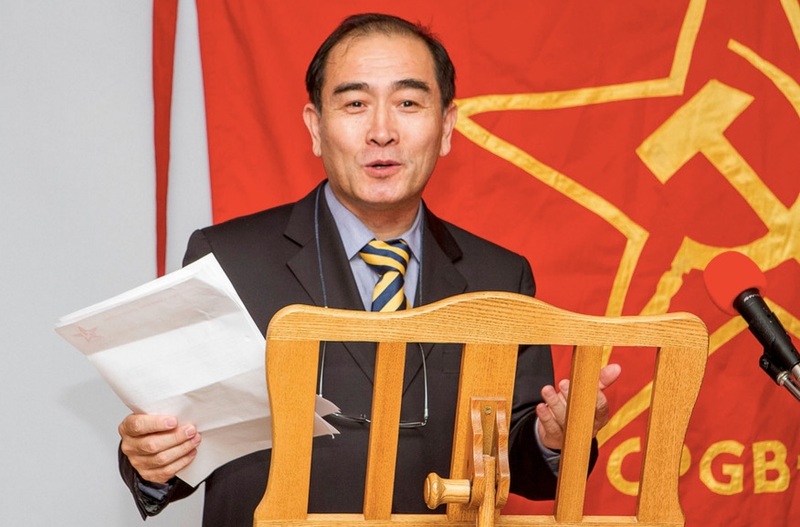 North Korean Ambassador Sings Russian Song on 98th Anniversary of the October Revolution! Comrade Yongho Thae, from the Embassy of the DPRK (North Korea), speaks about the significance of the Great Socialist October Revolution, at the CPGB-ML’s meeting to celebrate its 98th Anniversary, held on Noveber 7th 2015 in Saklatvala Hall, Southall. 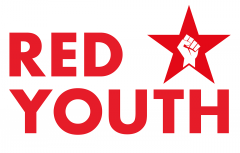 Comrade Thae talks about the significance of the October Revolution to all people who suffered colonial oppression and fought for national liberation. He recall’s the effect that the October Revolution, and the real practice of Socailsim in Russia, had on the leaders of the Chinese and Korean poeple, fighting for their countries’ national liberation.